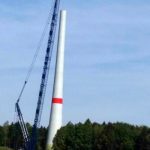 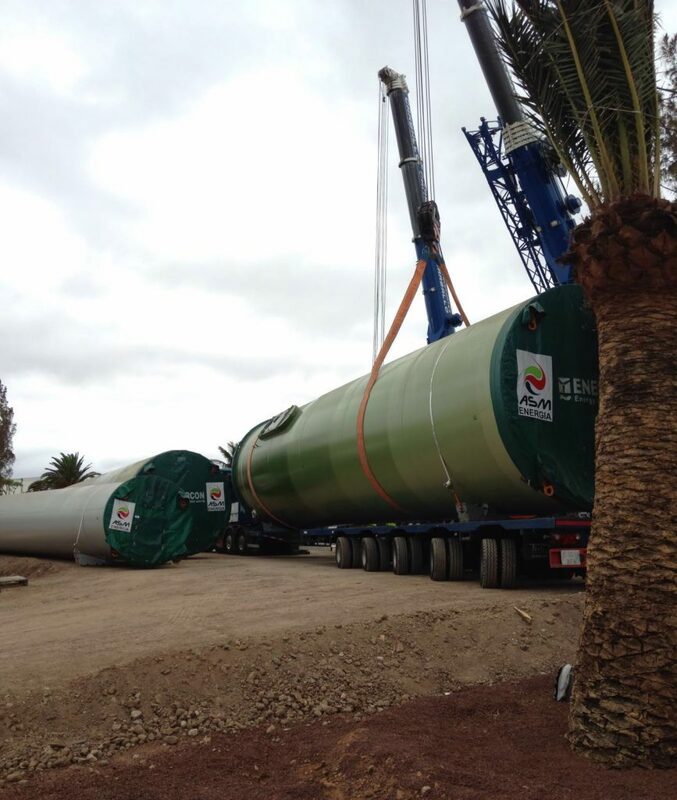 Carballo Wind Park, let's talk! 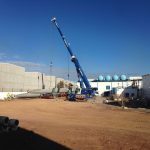 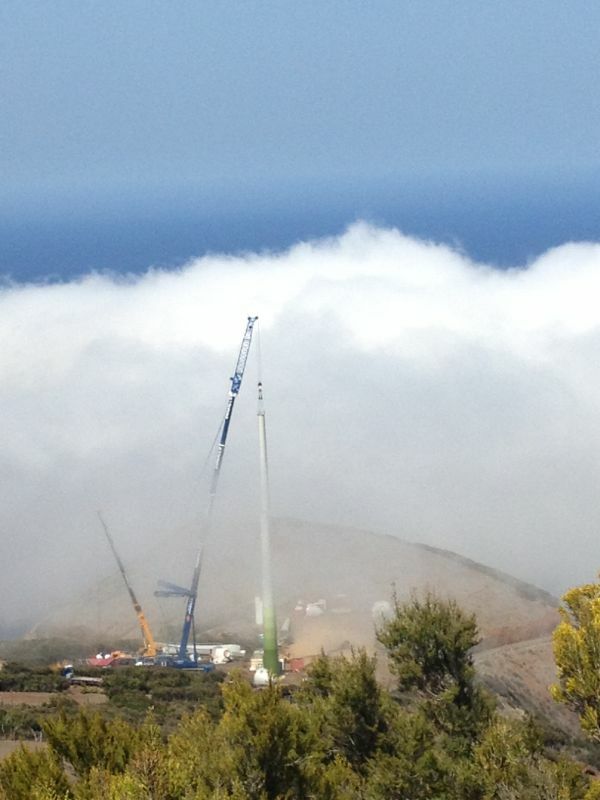 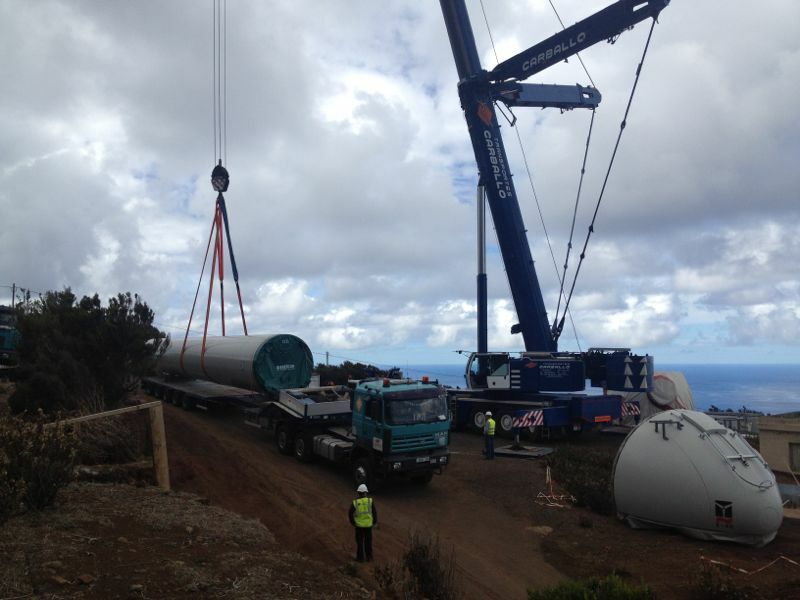 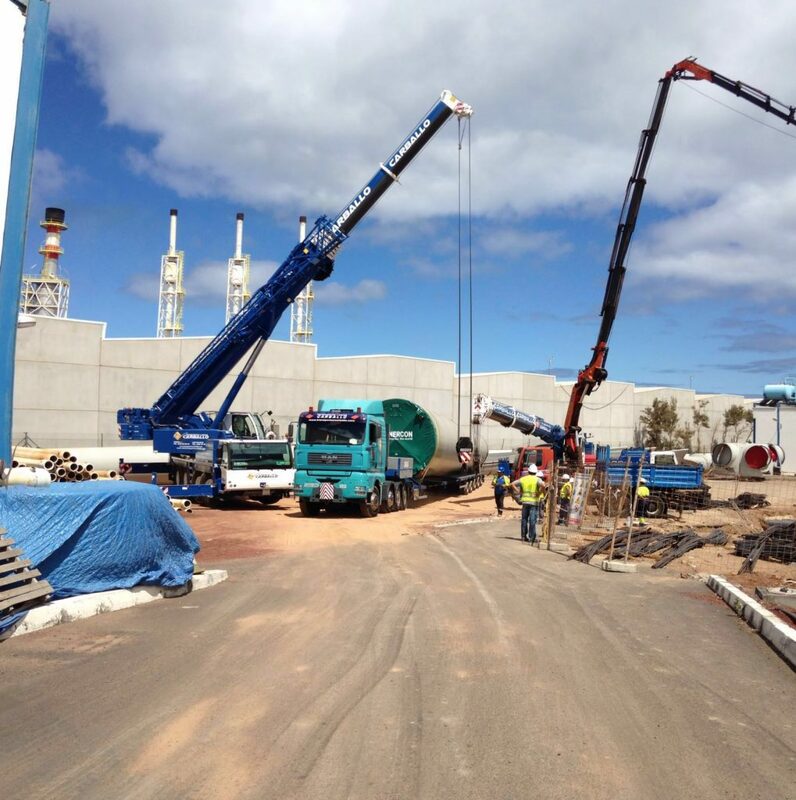 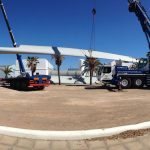 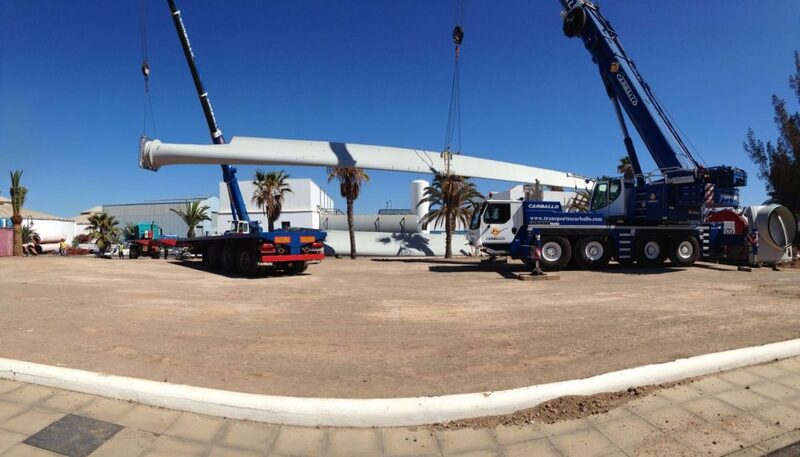 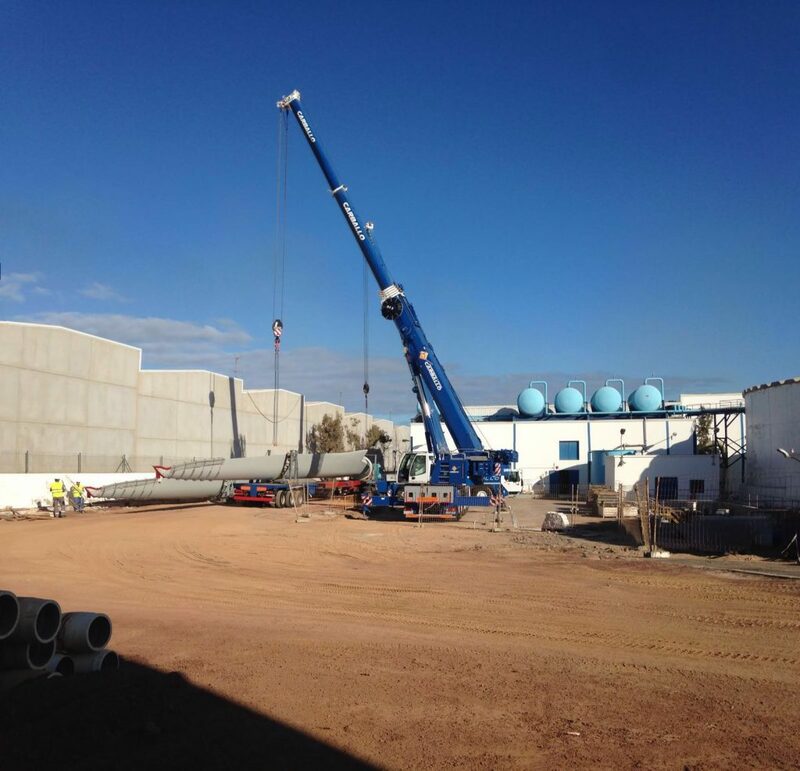 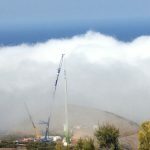 Carballo has a total presence in expanding renewable energy market in the Canary Islands. 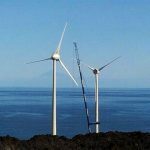 Our experience extends through wind farms, hydroelectric plants, offshore prototypes and other renewable energy projects. 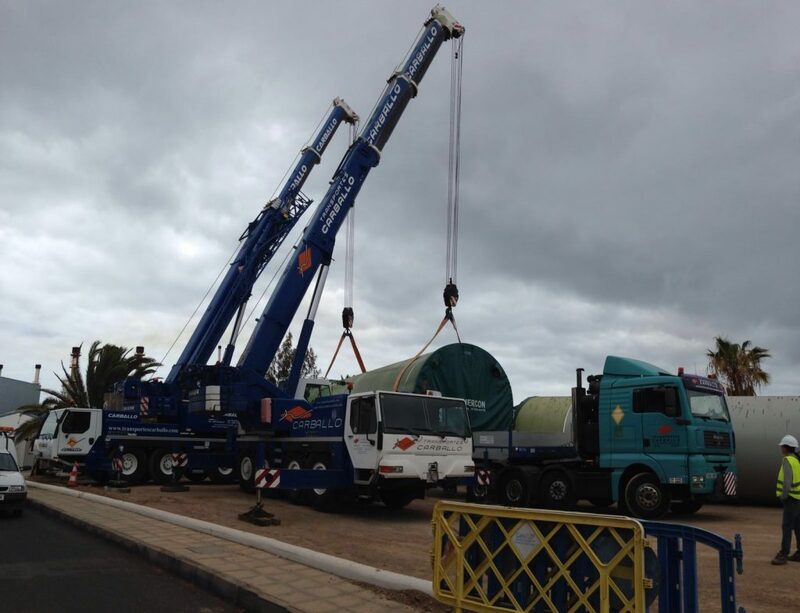 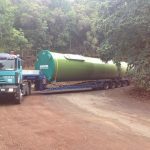 We offer turnkey packages; transportation, lifting and engineering. 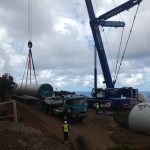 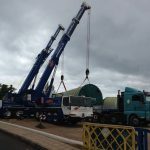 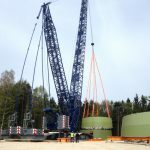 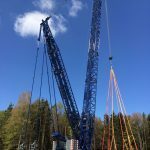 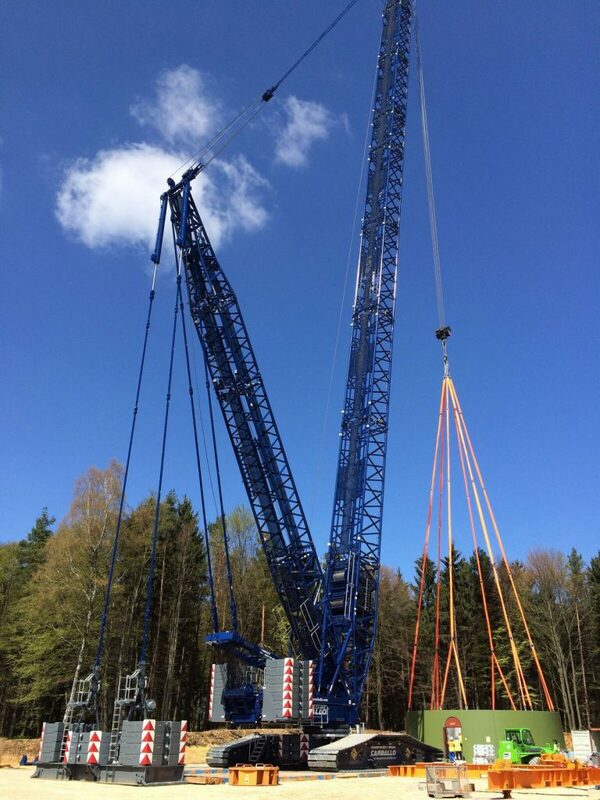 As the weight of components and height of wind turbines have increased to increase energy production, our cranes and transportation have also increased exponentially. 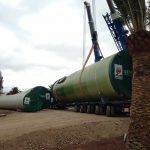 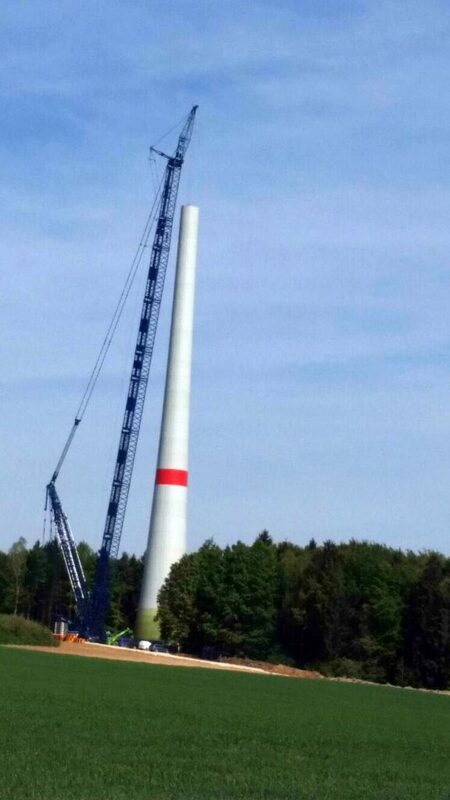 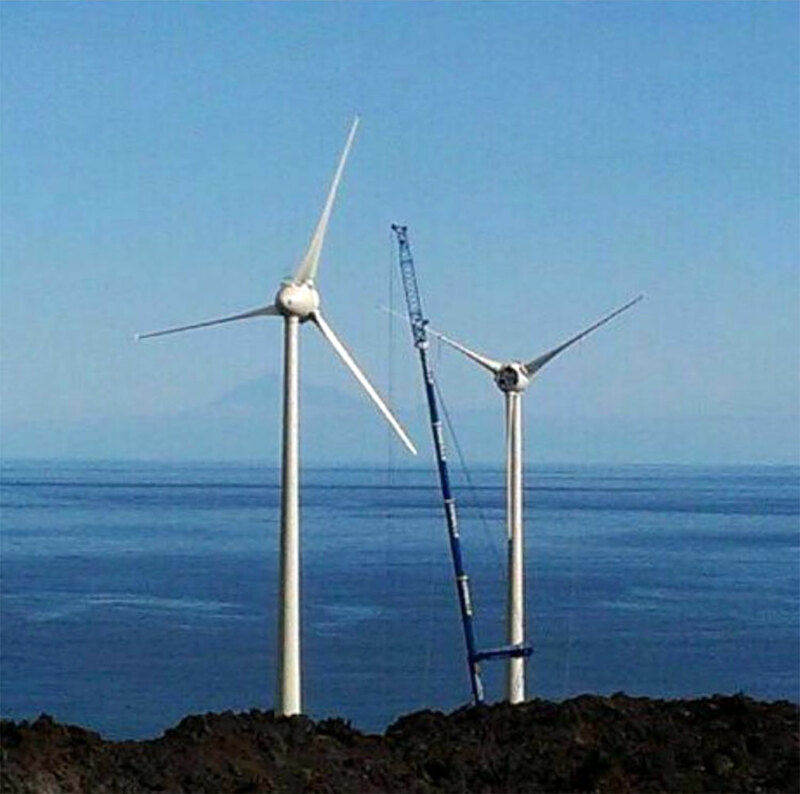 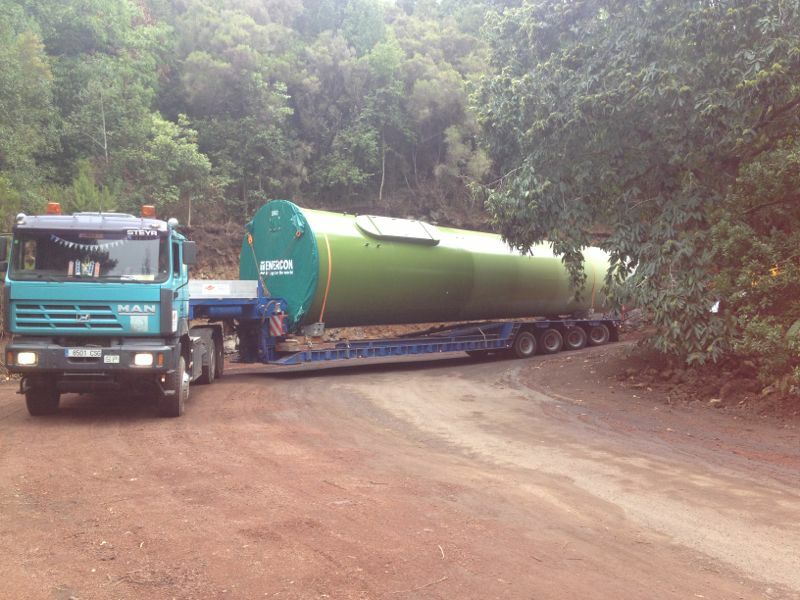 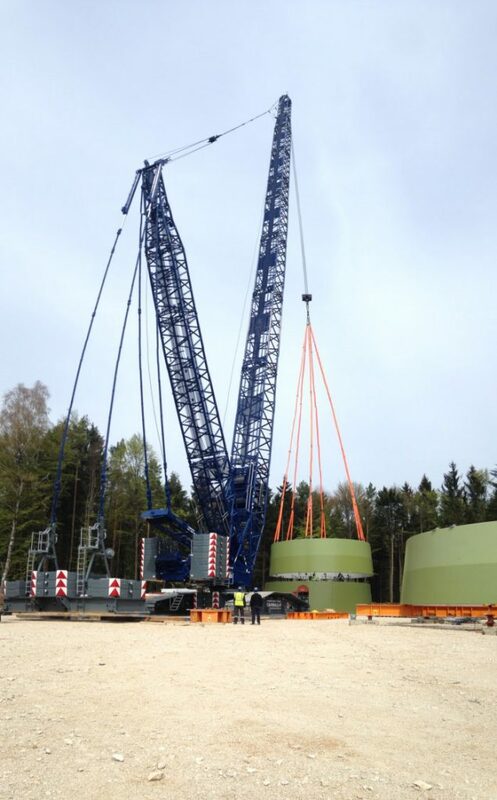 We have equipment available to install the largest wind turbines in the world.